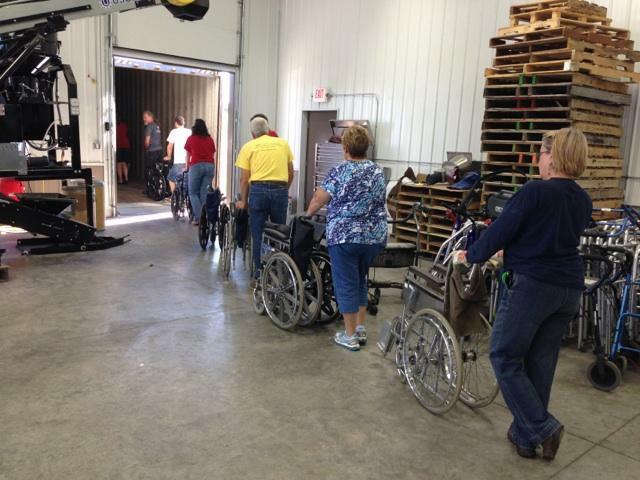 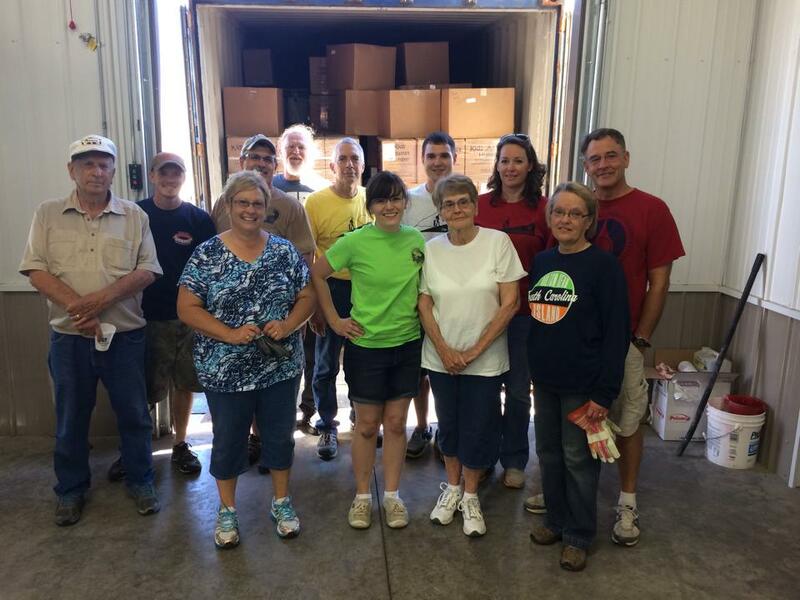 We gathered again to load the gathered equipment and Kids Against Hunger food on the latest container. 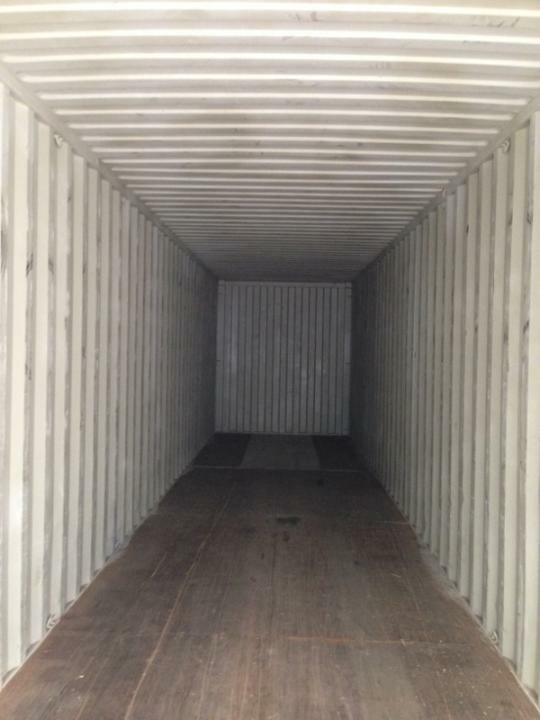 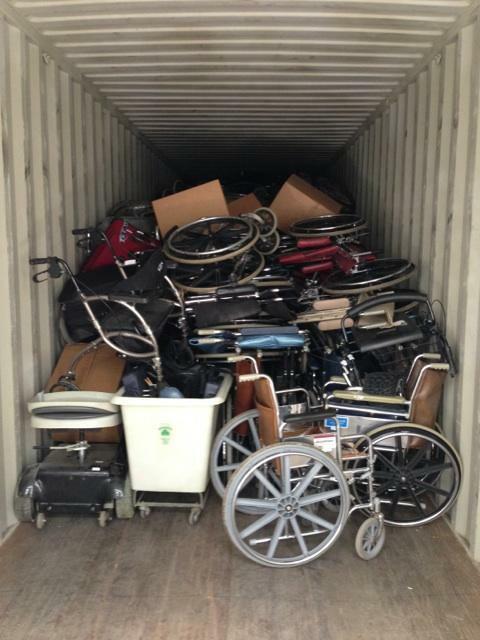 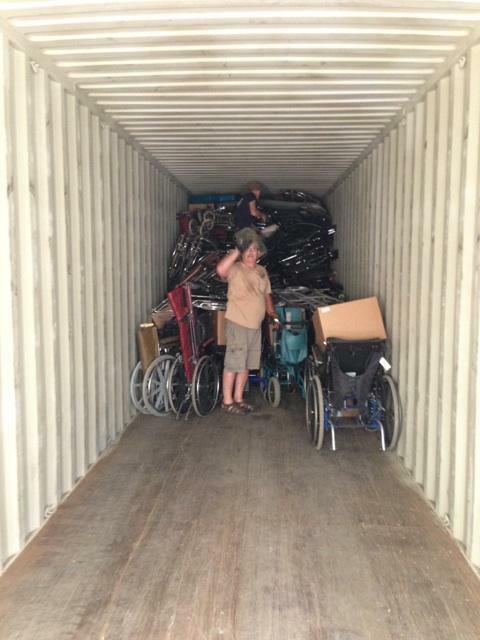 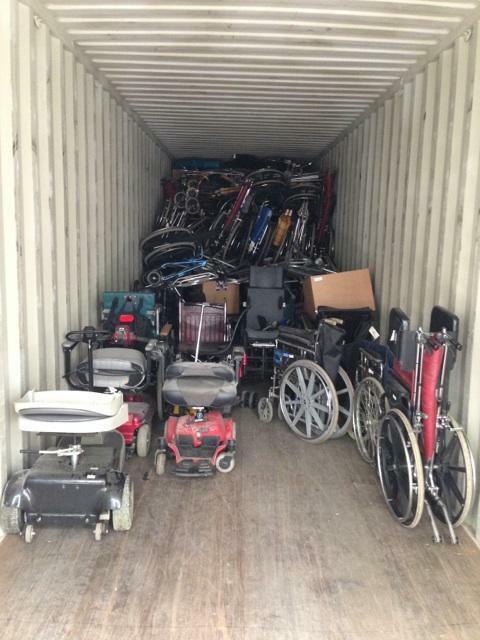 Many thanks to all those who helped collect, transfer, inventory, load and Pray for the contents of this container! 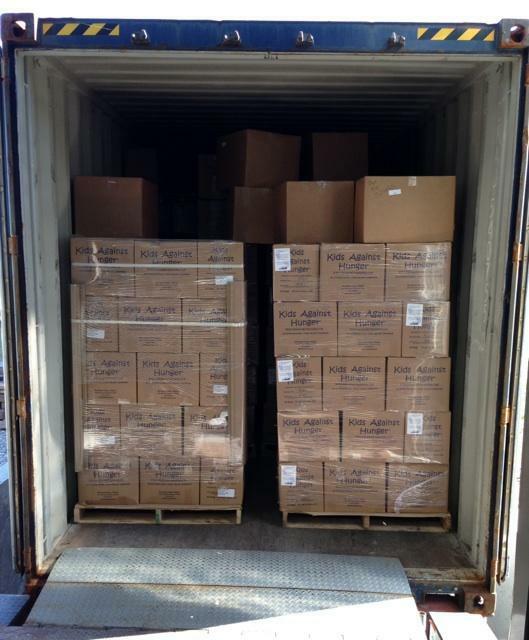 Please join us in praying for a speedy transit to Guatemala where the contents are desperately needed. 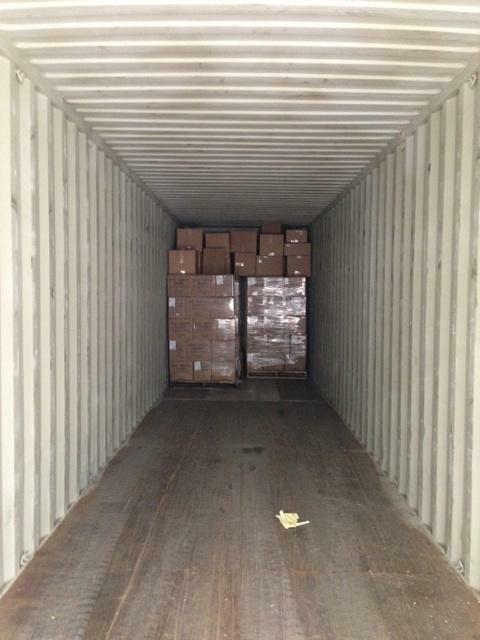 If all goes perfectly, it should be unloaded in 1 month. 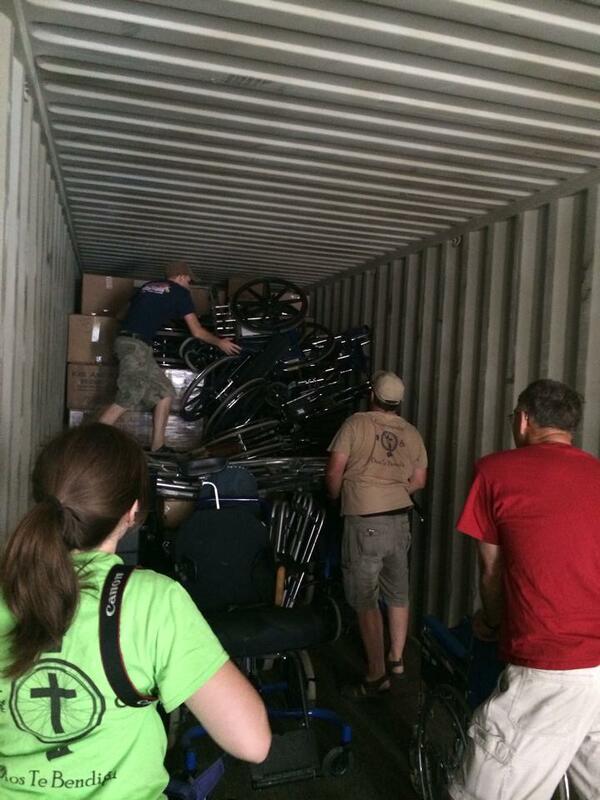 This entry was posted in Uncategorized on July 10, 2014 by rfultonmission.